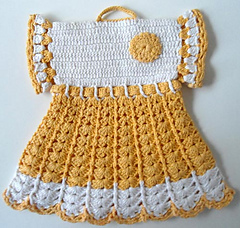 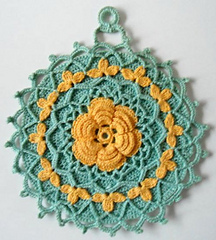 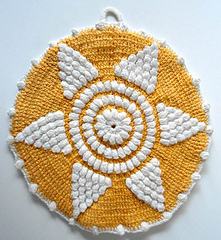 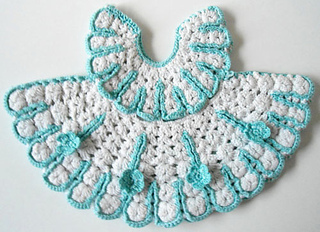 These crocheted vintage potholders look great as decorations in your home. 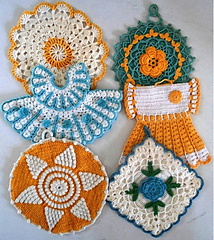 They make the ideal hostess gift. 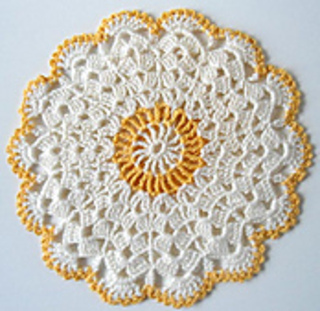 Even though I don’t have the heart to use my crocheted potholders in the kitchen, they can be used practically by lining them with either a store bought potholder or layers of cotton quilt batting. 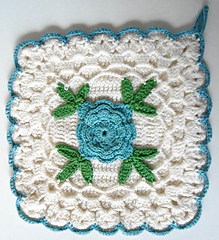 A suggestion for when you use your crocheted potholder, is to place the hot cookware on the backside of your potholder to protect the front from scorch marks.